Ever wondered why your computer takes so much time to load a video or save your Microsoft Wrd file? Perhaps, spyware is to blame. Spyware is a computer program that attaches to the operating system of computers and smartphones, which is why it is often mistaken for a computer virus. There are four types of spy software, spyware rather: adware, system monitors, tracking cookies, and Trojan. While it does not necessarily damage your computer, spyware will slow your device down. 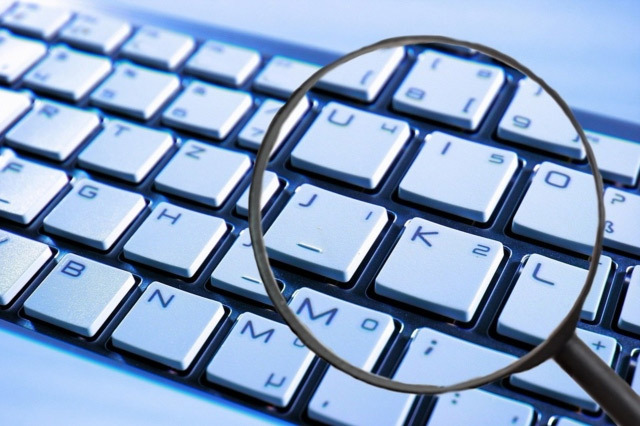 Spy software are designed to be undetectable while working as an application in the background. It can generate tons of pop-up ads about a spammy product promotion or tricky sales discount that are usually too tempting to resist. Once you do, it hogs on the RAM, which results in poor overall device performance. Besides that, it can also redirect your website searches to another landing page, driving more organic traffic to it. Essentially, it is a spy software that tracks online habits such as video preferences on streaming platforms and comments on social media sites. At its very worst, it can store private information, passwords, and financial details. Hence, your devices must be protected at all times to ensure your privacy and safety. The first step is to familiarize the ways spyware can infect your devices. How does spyware infect a device? 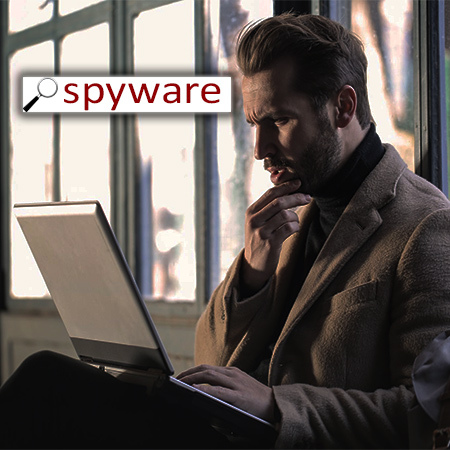 Spyware usually ends up on your device when you are downloading applications or software from unsecured websites or sources other than Google Play, Play Store, or Microsoft. Most of the time, the software file includes malicious spyware. You have probably gone through installing another application or software as part of the standard installation procedure. This usually happens when you try to download free and unlicensed versions from the web. Connecting to a public Wi-Fi is tempting, but it also poses a huge risk. Secret spyware installation is easier with public Wi-Fi, so if you can, avoid using it. It’s free Internet, but it does not really come with no price. 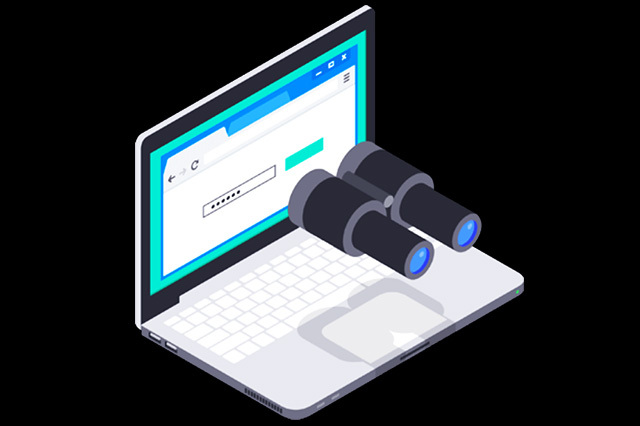 Your machine can also get spyware by agreeing to install a browser add-on, a kind of plugin (e.g., toolbar, additional search box, and animated widgets) that is meant to enhance your browser’s function. Another way of infecting a device with spyware is by clicking on any button on a pop-up window. It contains a simple yes and no choices, but it will redirect you to a suspicious page. How to keep your device spyware-free? Although it has other potential uses like tracking a child or employees, its harm far outweighs the benefits it provides. Therefore, it is important to keep your devices spyware-free. 1. Download software and app only from secured sources. Remember to download pieces of software or applications from a trusted source. If possible, only download licensed ones. Also, be sure not to click on the buttons on a spammy pop-up window. If you need an application on your phone or computer, always remember not to take advantage of free trial versions. It seems like a good deal, but you will only make your devices vulnerable to spyware. There might be viruses included too! 3. Keep the devices updated. Most devices have a built-in security wall, which automatically blocks spywares and viruses. However, these security blocks need to be updated regularly to ensure a seamless function. They only get maintained once the devices are updated. 4. Install third-party spyware blocks. 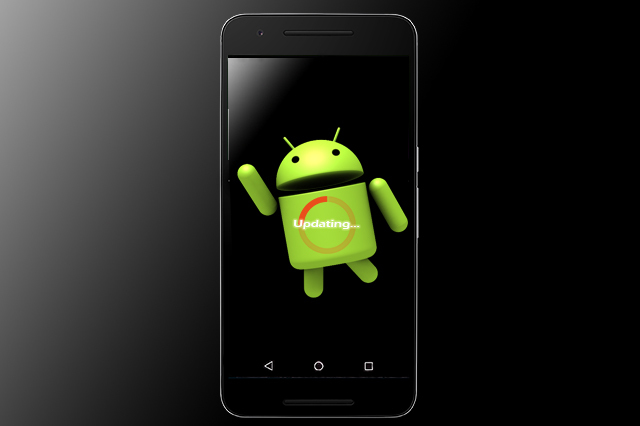 If you think that updating your device isn’t enough, you can also install third-party anti-spyware application for added security. The minute the application detects a suspicious activity or software, it will automatically quarantine the threat before it harms your computer. 5. Connect to secure internet sources. 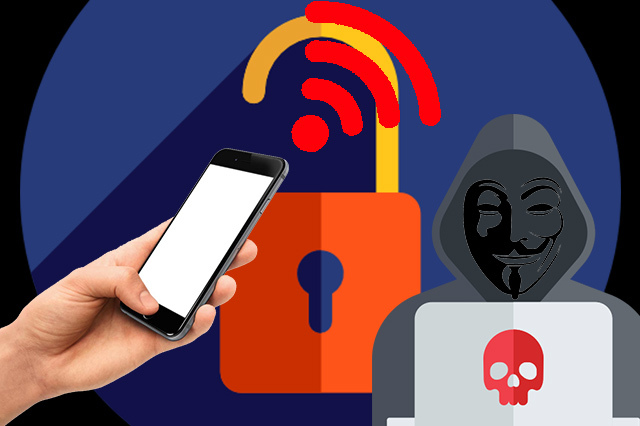 Avoid connecting to public Wi-Fi or non-password-protected network to ensure that your devices don’t get infected. It is better to keep them out of your device to ensure your safety, protection, and privacy. It does have its uses, but they are not impossible to accomplish using other software or hardware. For example, you can track the records of employees and fleet of vehicles with GPS tracking devices such as Trackimo®. These devices come packed with features, easy to use, and will in no way harm your business. GPS tracking devices are safe to use, so they don’t only provide you hassle-free tracking but also peace of mind. Or learn more about our GPS Locator Solutions.